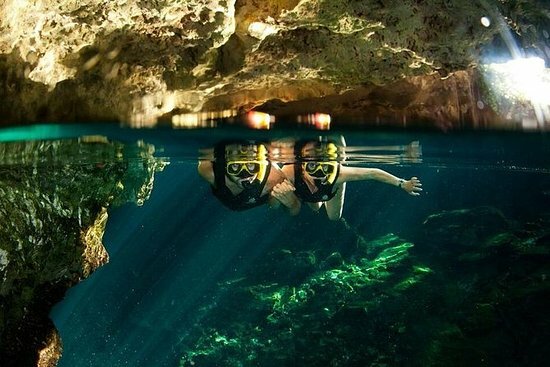 Best way to get from Tulum Pueblo to the Ruins? Hi, is there a colectivo going from Tulum Pueblo to the Ruins? Or is it best to just take a taxi? How much should it roughly be by taxi? 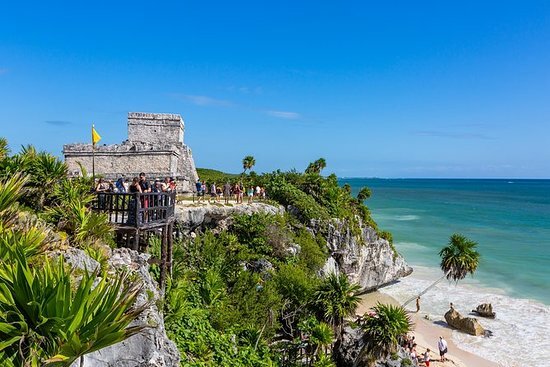 Related: What are the most popular tours in Tulum? 1. Re: Best way to get from Tulum Pueblo to the Ruins? From pueblo to ruins, maybe 150 pesos (less than $10 US). You could possibly hop a colectivo, but you'd have to get yourself to the stop on the main drag and then walk in from the highway on the ruins end. I personally think we visitors should probably leave the colectivos to the local workers who really need them to get around. 2. Re: Best way to get from Tulum Pueblo to the Ruins? I would be surprised if a taxi were 100 pesos. Go outside and ask a taxi driver. 3. Re: Best way to get from Tulum Pueblo to the Ruins? ask a taxi to bring you to the entrance from the top of the beach road then walk in. the taxi might cost alittle more, but it helps you bypass most of the tourist traps which have mandatory costs. 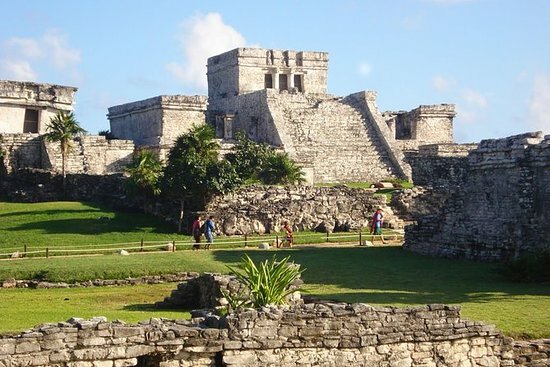 Reply to: Best way to get from Tulum Pueblo to the Ruins? Do I need to rent a car, or not? What's the best way to get to Tulum from the airport? Or back to the airport? Is it normal for hotels to ask for a full deposit when booking? Do I need a hotel with A/C or can I get by without it? Can I travel without a hotel reservation? Do many places take credit cards in Tulum? Sick - where to go and how can I avoid getting sick during my trip? Are the mosquitoes bad in Tulum? ZIKA????? Any seaweed / Is it safe to swim in the sea? Where can I take yoga classes? Do I have to worry about sea lice? RESTAURANTS: Where should I eat?